Le noble - Special Topic - Enjoy the BENTO! so famous on the world? Let's find out what is Bento about! Probably we can find the answer when study carefully the Japanese culture. Japanese pople care about visual appeal of meal very much, not just only special occasion but daily life as well. 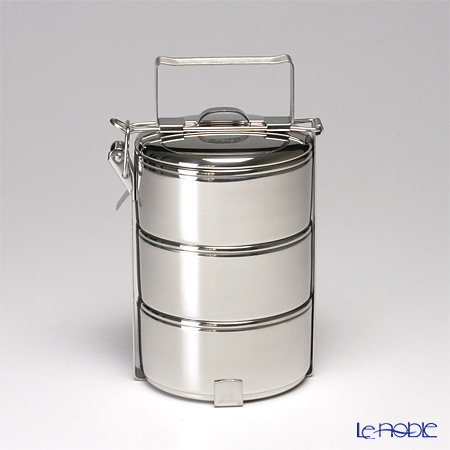 Bento has long history and a huge variety, starting from simple plastic boxes to exclusive lacquer-ware products. Nowadays Japanese housewives still make delicious tasty-looking bentos for their children (and husbands sometimes) almost everyday. Additionally you can go to any supermarket of Japan and will find plenty of meticulously prepared bentos. 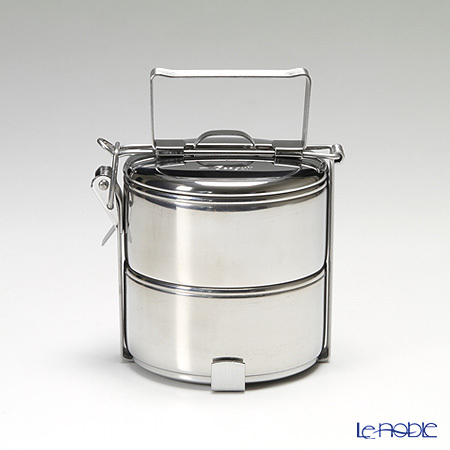 France was the first who recognized the beauty of Bento. Pictures about lunch boxes from magazines and books, just like never seen before. Many people get interested in Bento and want to try. 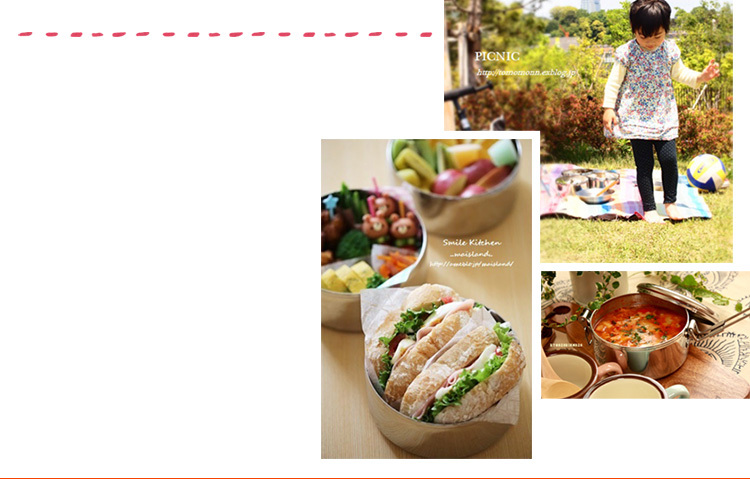 Recently the word „Bento” is the word everybody recognize all around the world. 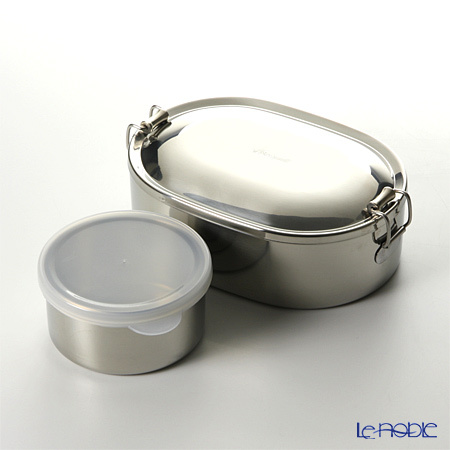 Don’t hesitate to try BENTO, you can find several types in Le Noble’s webshop. 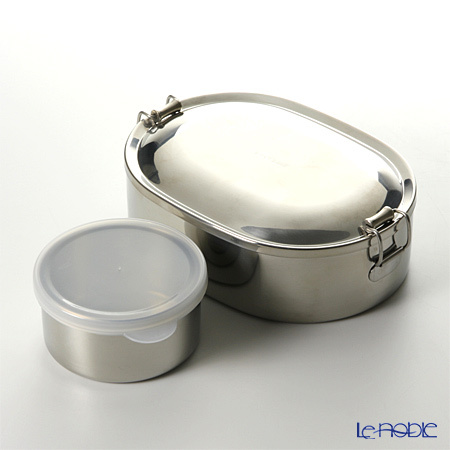 Food Carrier is a popular lunch box in Japan for more than 30 years. Its classic design cannot be out of fashion. 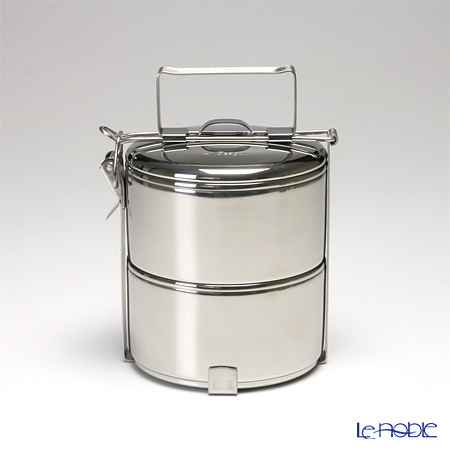 High quality stainless steel is resistance to corrosion and staining. 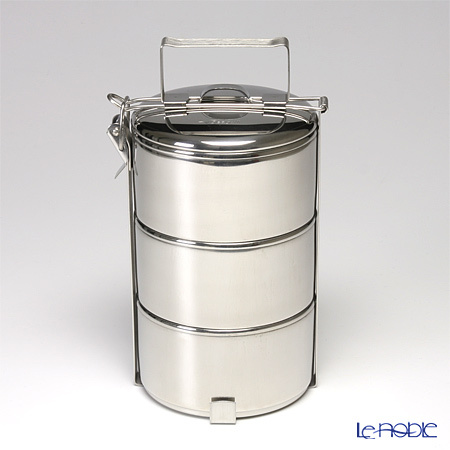 In addition the hygienic feature of stainless material does not smell at all, therefore you can use it not only cooking but containing foods. 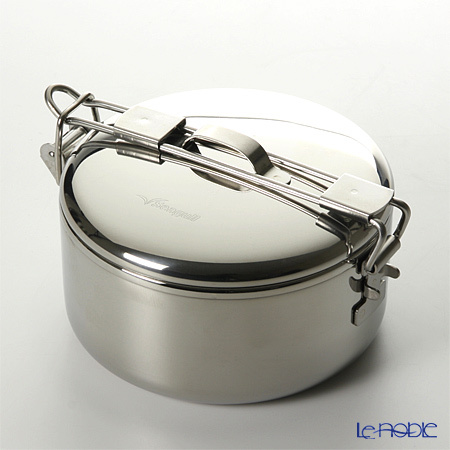 ※Do not use stainless steel products in microwave.